Want to look super cool at your 2018 races? 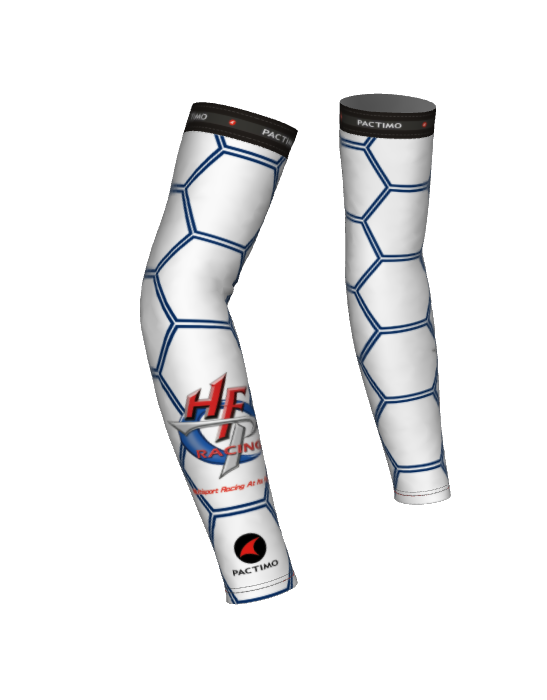 Then take a sneak peak of the 2018 Team HFP Racing kit design. The team store will be open from January 1-30. 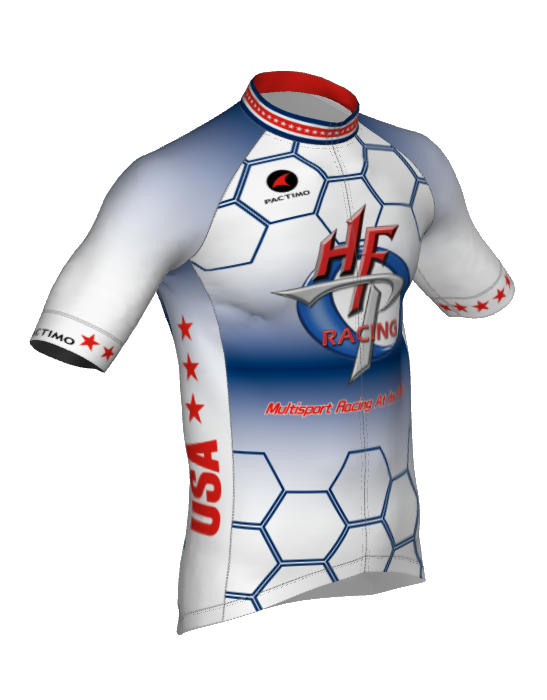 The store offers all your custom apparel needs from hats to full tri suits. 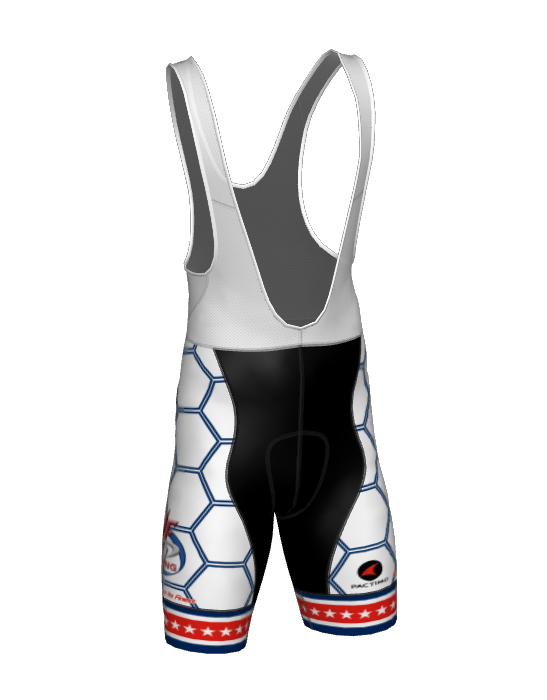 We have all the gear you’ll need from spring-summer-fall training gear to the latest in triathlon racing speed suits. 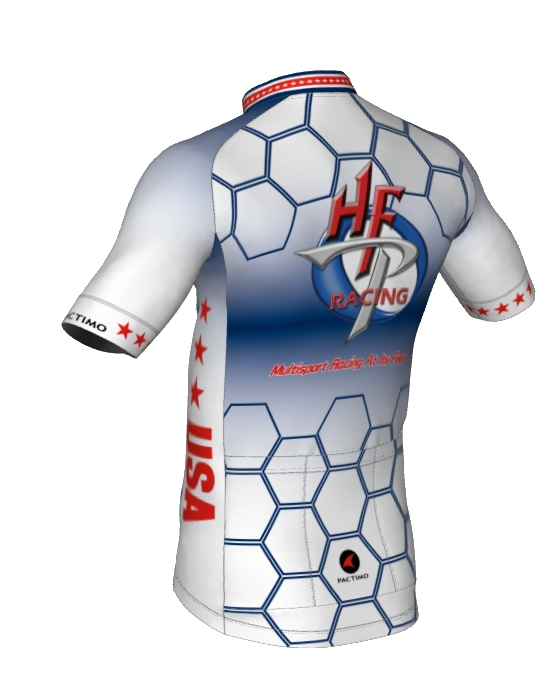 Visit http://www.hfpracing.com on January 1 to get yourself a sweet HFP kit. Anyone who has ever been to an HFP Racing event knows of our fondness for Team RWB and the awesome work they do with Veterans. Eagles Rock, and we love seeing them carrying the colors before and during the races! One of our Ohio Eagles just had his “snowglobe shaken” badly, and is in need of our help. As always, Team RWB convenes a congress of Eagles, and our injured Eagle isn’t flying solo. Here’s how you can help too. Matt and Callie Kelley appear to be what everyone strives to be when we wish we were better people. Matt is a US Army veteran who served honorably for years, including combat deployments. Callie is a social worker in the Cincinnati area, and together they serve as foster parents for at risk kids in the Cincinnati area, with as many as 10 kids in their home at a time, waiting for a forever family. Heart, service, and love are all words that can accurately paint the Kelley picture. Matt hasn’t been a regular at HFR Races in the past few years because of his commitment to his every growing family, but he’s still “one of us”. One day last month, Matt came home to find his wife Callie lifeless in bed. She had passed away overnight, and he was left to continue on without her. I personally can’t image many worse days. Over the last few weeks Matt has been reshaping his world, while still managing to help shape the worlds of his 6 kids. The mission continues. https://www.gofundme.com/callie-marie-kelley. If you are so inclined in this “week of giving”, please consider helping out by donating, adding items of value to the raffle or auction, or by joining us in the festivities Noon – 5pm at 50 West Brewery, 7605 Wooster Pike, Cincinnati. Call Jesse at 895-250-9815 or email at jesse.neack@teamrwb.org to lend other assistance. Thanks for your consideration for a fellow Eagle and we hope to see you at 50 West Brewery on Sunday. Calling all College age young ladies that are active triathletes! In January 2014, the NCAA overwhelmingly approved triathlon as the next Emerging Sport for Women for NCAA Division I, Division II and Division III member institutions. As an Emerging Sport for Women, triathlon embarks on the journey to become a full-fledged NCAA Championship Sport, allowing female triathletes the opportunity to be official NCAA student-athletes and participate in competitive draft-legal racing. Transylvania University in Lexington, KY is actively recruiting for their fall 2018 program. Congratulations to all the 2017 FIT Family Series Champions. 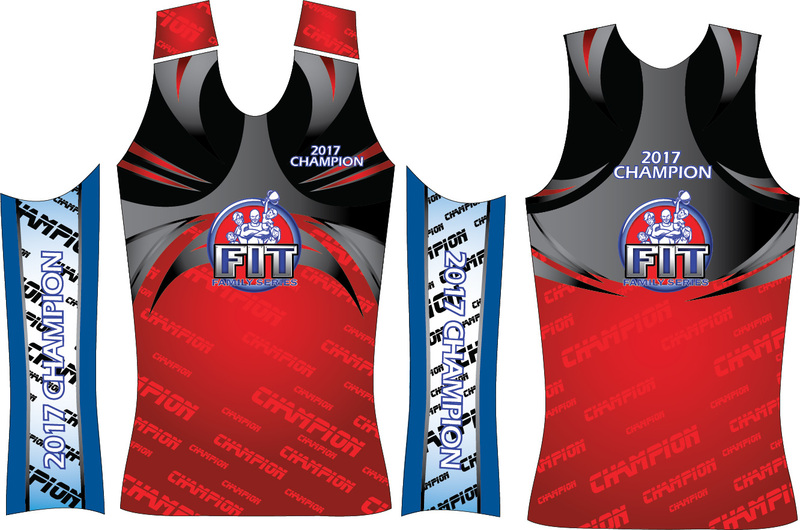 All “Champions” of the FIT Family Series will be awarded a “Series Champion” Tri Top. Orders have been placed this week and if all goes well will be in the hands of the Champions before Christmas.